What are Exposed Smythe Sewn Books? This style of binding has no cover on the spine. One the spine, all you see is folded sections, thread and glue. 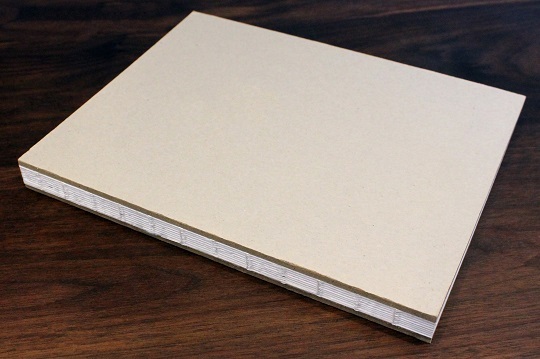 The image below is the first we ever bound in this style for a major Toronto printer. Since then, we have done several. I’ve said before that I’m not smart enough to know the difference between a fad and a trend. Which one is Exposed Smythe Sewn Books? I can’t say for certain, but we keep seeing more of them! 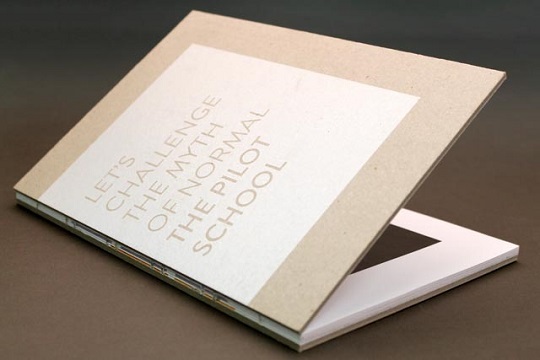 The next image is of a piece we screen printed on rough board, which we then mounted full surface to the first page. 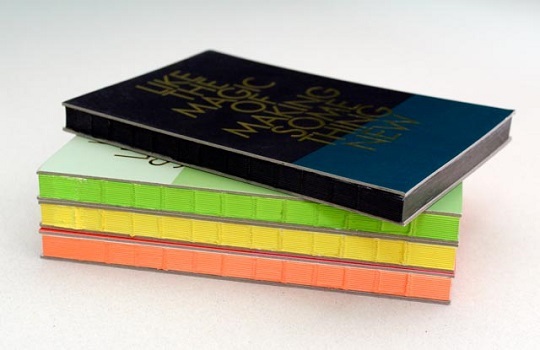 We’ve done books as shown below where we dye the glue, which gives the spine a solid colour. A special feature that can only be shown off on Exposed Smythe Sewn Books is having each line of thread a different colour! You can see this unique effect in the image below. 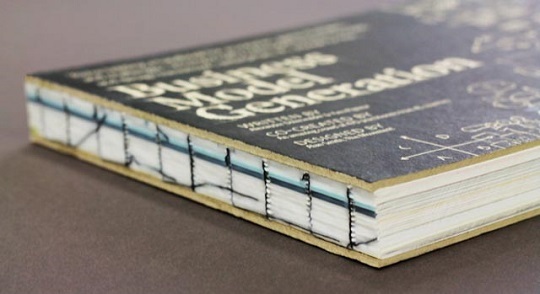 On this particular book, you’ll notice the green stained book edge … this is something we can add to several other binding styles. The printer prints one different coloured line on each section that we fold, collate and sew. 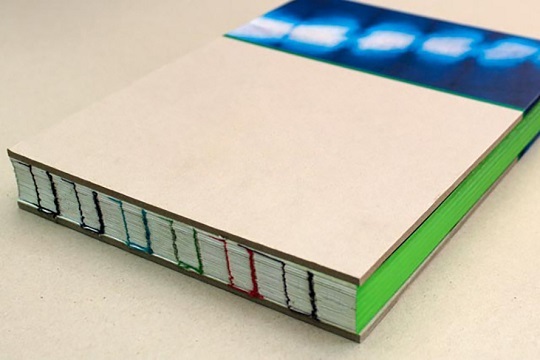 The results is, for instance, a 10 section product that would have 10 different colours on the spine. We have produced books with up to 12 different colours of threads. This style of binding doesn’t currently allow for printing on the spine, so there’s no title visible when on a bookshelf.